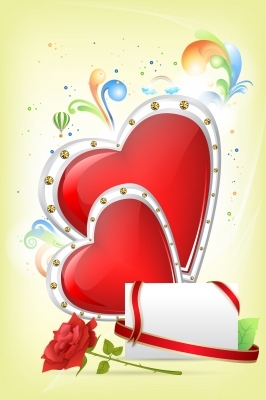 If your anniversary is approaching and you want to impress your partner by writing a nice post full of feelings of love in your Facebook wall; and you have no idea how to write that message that would express all the love you feel for her, don’t worry any longer; it is not easy, but we will help you. This article contains the best quotes of love for your anniversary for you to post them on your Facebook wall, read all of them and use the one you like the most and dedicate it to that person you love so much. – “My love, I express all my feelings through these words to let you know how happy I am at your side. I cannot lie, the truth is that at first I was scared and I did not know if this would work, but now that we are together and we shared so many moments together , it is impossible to think in a life without you. I adore you. Happy Anniversary!. Nice love anniversary quotes ! Thanks !